Sebi asked mutual funds to ensure that schemes devised under the news norms should not result in duplication of other plans offered by them. 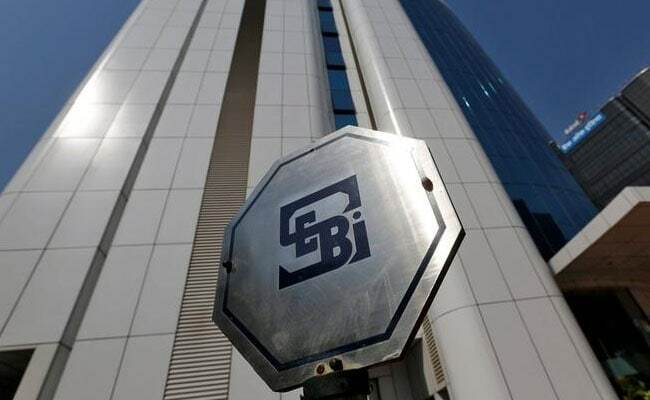 New Delhi: Markets regulator Sebi today asked mutual funds to categorise all their schemes within five baskets, a move that will weed out the practice of multiple funds being launched on similar themes. The schemes will be broadly classified in five groups -- equity, debt, hybrid, solution oriented and other scheme, Securities and Exchange Board of India (Sebi) said in a circular. Only one scheme per category would be permitted except index funds, exchange traded funds (ETFs) tracking different indices; fund of funds having different underlying schemes; sectoral or thematic funds investing in different themes. Mutual funds will be required to analyse each of their existing schemes in light of these categories and submit their proposals to Sebi after obtaining due approvals from their trustees as early as possible, but not later than two months. The fund houses will have to carry out the necessary changes in all respects within a maximum period of three months. Sebi said it is desirable that different schemes launched by a mutual fund are clearly distinct in terms of asset allocation, and investment strategy. Further, there is a need to bring in uniformity in the characteristics of similar type of schemes launched by different mutual funds. The move will ensure that an investor of mutual fund is able to evaluate the different options available, before taking an informed decision to invest in a scheme. The circular will apply to all existing open ended schemes of all mutual funds; all such open ended schemes where Sebi has issued final observations but have not yet been launched; and all open-ended schemes in respect of which draft scheme documents have been filed with the regulator. In order to ensure uniformity in respect of the investment universe for equity schemes, Sebi has decided to define large cap, mid cap and small cap. Top 100 companies in terms of market capitalization will come under the large cap segment, while those 101st-250th firm will be mid-cap and 251st company onwards in terms of market capitalisation will be small-cap.